This page contains a strategy on how to defeat Desaix in Chapter 1 in order to obtain the Dracoshield. It includes the recommended path, and units to use. We will be updating this as we go along. Desaix bears the strongest shield, known as the Dracoshield, which appears during the Zofia Castle Liberation Fight, is one of the most valuable Shields in the game. It offers the bearer Def+13, Mdef+13, and grants 5 HP recovery each turn. Since Desaix is a formidable opponent to defeat, it requires some strategy during the encounter. If you defeat him, you will obtain the Dracoshield. *Currently most of the information are rough translations. We will update this page when the game comes out. Before your proceed to the battlefield, optimize your Character’s held items. With Clair as bait, it is essential to at least have her hold a Recovery item in case she is running low on health before she can rendezvous to the party after an exhausting lure. To begin, choose a strong unit that can endure Desaix’s attacks. One of the recommended characters is Alm which has a great Defense investment from the Holy Well. Alm takes advantage of this since he can obtain the Lightning Sword from the Treasure Chest located from the South Fort. With this weapon equipped, Alm can plow through surrounding groups of enemies. Put Clair in the position to open the door for the rest of the teammates to rally them faster. 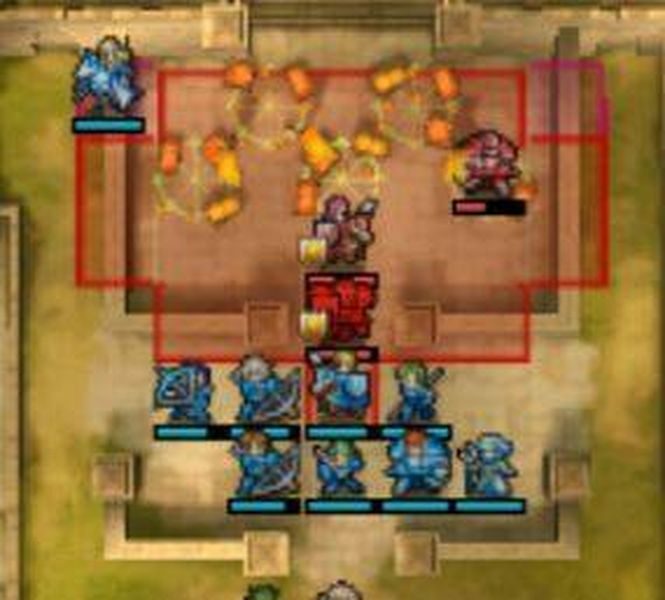 Before you gather everyone to the center, have Clair lure the surrounding enemies by placing her in the tip of the grid (Slayde’s range), this has a chance to lure the enemies, then on the next turn have Clair retreat to the team. It is likely that the pursuing enemy will be killed by your teammates that at the center. If not, try again, this may or may not lure Slayde yet. Rinse and repeat until you have weakened the enemy lines. If you manage to call Slayde to Clair’s position, he might put her in a near-death situation. In case this happens, have Clair consume the item to restore health, then leave Slayde on the upper platform. It should be safe to leave him there without worrying of him chasing after any of your teammates. The safe time to leave him should be when his Range (red grid) mostly covers the second platform. Since Desaix’s offensive presence is quite intimidating, you must have some Healing units that work alongside Alm. One of them is Silque but her presence is lacking because she cannot recover Alm enough to catch up on Desaix’s damage. Thus she must be complemented with another healer. In Alm’s case, he can recruit Faye early and by changing her class to Cleric and raise her level to 6, she will acquire the helpful White magic Skill – Physic. Click here to read the article about Lightning Sword. As the battle begins, put Alm in the cell similar to the image shown above as this calls Desaix to face Alm. Alm should stop Desaix’s advancement, and this will trigger the surrounding enemies to target Alm. 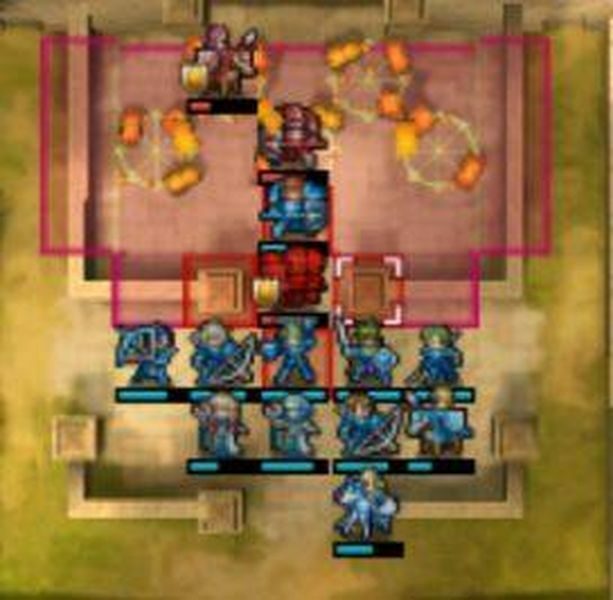 Defeat them with your Ranged units that are currently staying behind Alm. Alm who wields the Lightning Sword should also deal decent damage and can strike from 2 tiles away, alongside the allied Archers and Magicians. Focus on taking out the enemy units that use Recovery first before engaging with the others. Have Silque and Faye support Alm consistently to have his HP maintained. If you beat Slayde, Desaix will escape thus you have to avoid Slayde’s range at all costs. 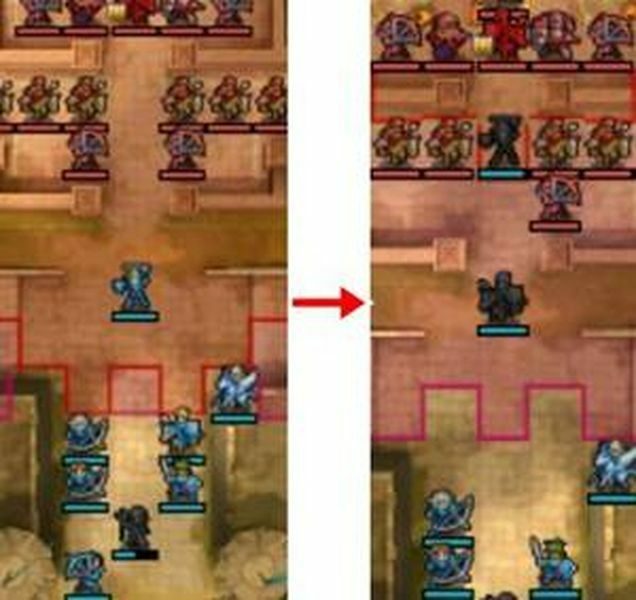 From here, call Desaix using Alm then move Alm 4 tiles backward until you can secure the position and have the support units ready to heal him from the back. Avoid putting the rest of the units within Desaix’s range, and only prioritize the high Defense and high HP units on the front line. After retreating enough tiles, the placement of the units should be similar to the image provided below. If you call Desaix while avoiding Slayde’s range, this opens an opportunity to surround him with your characters. 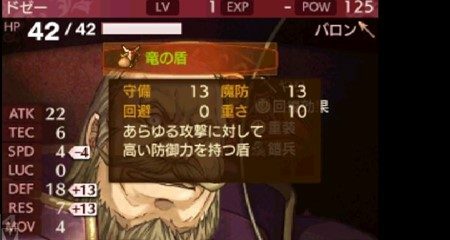 The characters that should be put on the front line must have high HP and Defense in order to protect the frail ones that heal and attack such as your Black magic dealing Mages and Archers. Given that Desaix has a low Speed stat, it puts him at a disadvantage as he is vulnerable to double attacks from you. If you could land a critical hit it should deal decent damage which should be around 3~4 points. Always heal your units during your turn to extend their longevity once the position is secured and Desaix has been cornered. There are a number of adjustments to account for when attempting to finish this Map in Hard Mode. 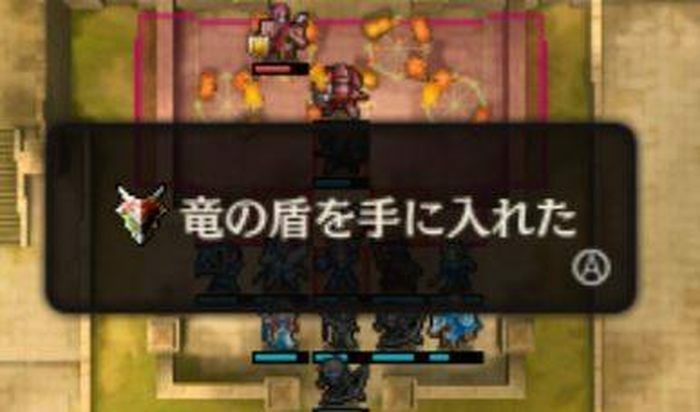 An initial preparation is to have Alm equip the Lightning Sword, then have him move until he’s 2 tiles away from Slayde. Then follow up by moving Silque with her Warp Skill. When the turn switches over, this will encourage the enemy’s Cavalier, Archer, and Magician to attack. The trick here is that you have to defeat them within 3~5 turns. Don’t bother confronting Desaix just yet as he goes on the offensive against Alm. Instead, ignore him and focus on defeating the surrounding enemies by positioning all your Ranged units to support Alm with Ranged Attacks alongside Silque’s Healing who’s remaining at the back near Lukas. Defeat the enemies and by the time that only a few are remaining, have Clair stay on the position similar to the image shown above and have her call Slayde’s attention while she avoids Desaix’s Range. 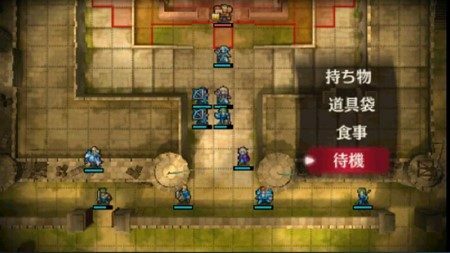 As Slayde pursues Clair, move her to Alm’s adjacent tile in order to trigger the support conversation effect. 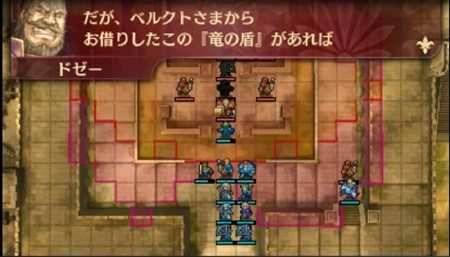 While Slayde is distracted by Clair who as a Flying unit can remain on the walls, have Silque use her Warp Skill to transport Lucas (Armor Knight) who is equipped with a Leather Shield, to Slayde’s previous position. This locks Desaix in a dead end. With Desaix cornered, use all your means to finish him off while consistently keeping an eye on Alm’s HP and Lukas’ HP. Have Silque Heal the former and have the latter use items to replenish HP. 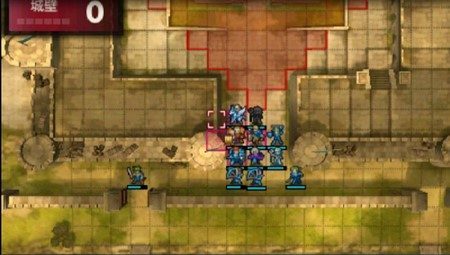 With the position secured, bestow Alm’s Lightning Sword to the adjacent Mercenary unit and have all your units attack Desaix until his HP reaches 0. One slight concern is that there is a small chance that Lukas accidentally defeats Slayde, this causes Desaix to escape. Before you reverse the effect with Mila’s Turnwheel, spare one enemy Knight first. By successfully defeating Desaix, you will receive the Dracoshield. It is recommended to attach the Dracoshield to a desired Low lv unit that you want to level up. Bear in mind that with the Dracoshield equipped, it will take a toll on his Speed since it deducts 10 points off of it. This equipment offers supreme durability for this stage of the game. To capitalize on these benefits, equip this to a naturally durable character (High DEF and High RES) to cover the rest of the party. This ensures that they won’t easily fall prey to the enemy’s hands. In order to narrow down your choices, first consider a level 1 character with high durability, then choose freely which character you want to raise among them. Have him equip the Dracoshield. Your desired character will easily earn EXP to raise his level more efficiently. In majority of the situations, the character bearing the Dracoshield will almost always become the main target of an enemy’s double attack. Thus as a workaround, choose a character with “low Speed” to equip the shield such as one of your Knights.